Five new products this month and I’ve only seen one before. 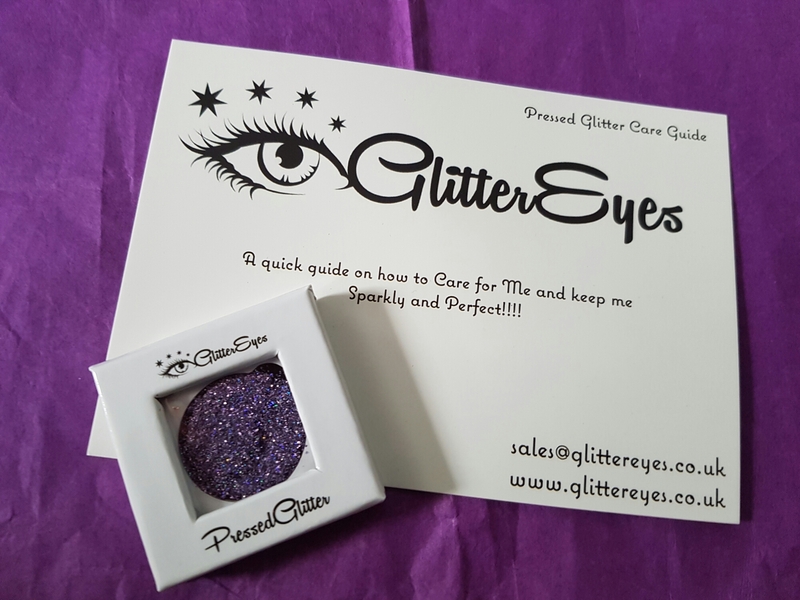 Glittereyes Pressed Glitter – new to the UK Glitter Eyes is a range of glitter in 30 colours, nontoxic, waterproof and easily removed even though it’s designed to stay put once applied. I am a glitter fiend and must have gone through a hundred pots of the old school Barry M Dazzle Dusts so this is right up my street. Amygdala Beauty have a range of single note solid perfumes which can be blended together or worn alone. Solid perfume is such a brilliant idea and I have a dozen kicking around. 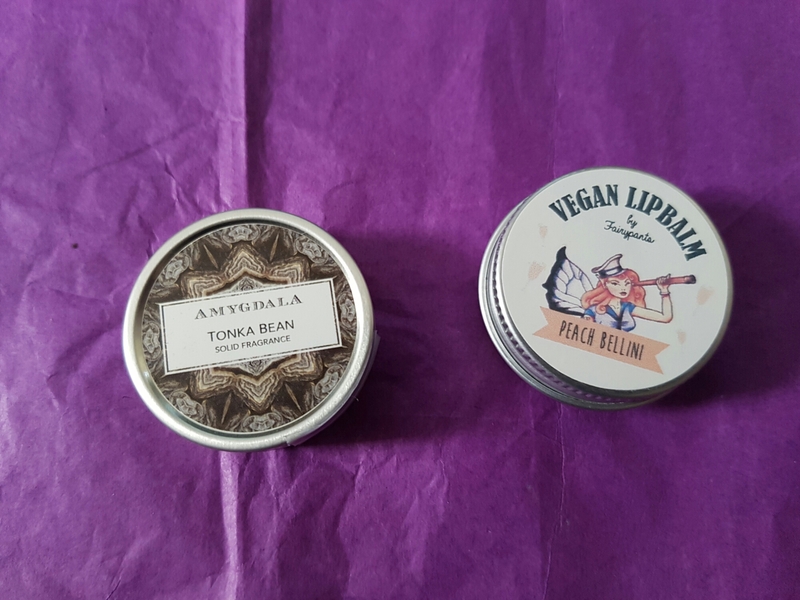 Fairypants Vegan Lip Balm in Peach Bellini bring on the lipbalms! This one is yummy. 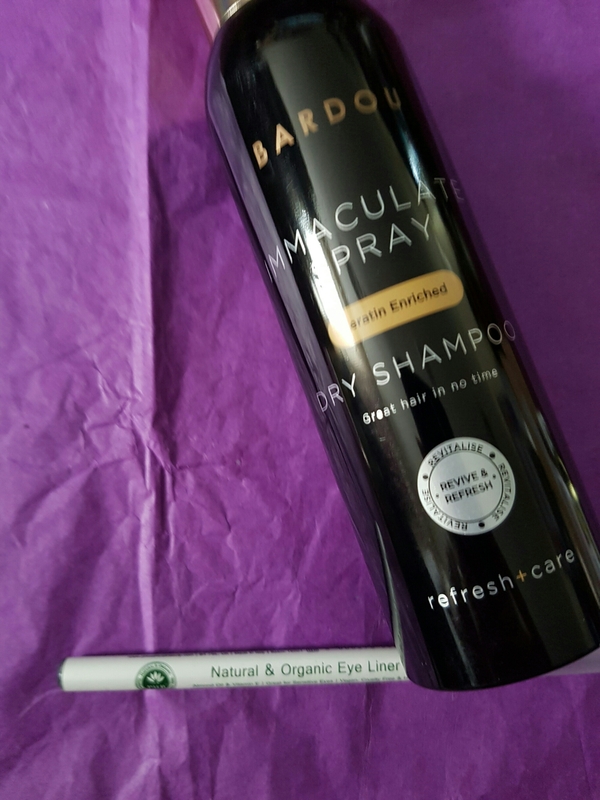 Bardou Immaculate Spray Dry Shampoo. Right confession time, I am on the hunt for the perfect dry shampoo – one that isn’t too scented, doesn’t leave a weird dust and actually makes my hair matte and not in need of a wash. So I will try this and then throw it across a room in fury if it’s not the one. PHB Ethical Beauty Natural & Organic Black Eyeliner. I must be in a confessing mood today – I can’t line my eyes to match to save my life. One always looks great and the other just a sad mess. But I persevere. 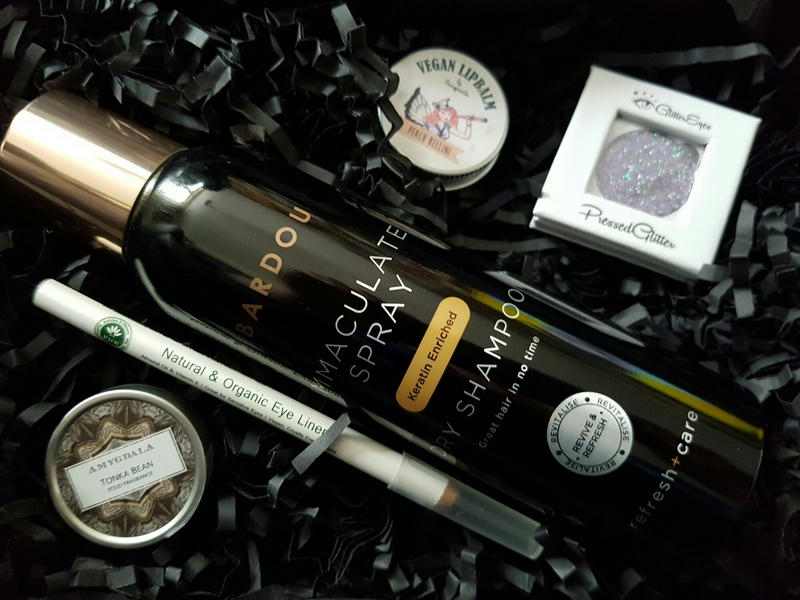 Quite happy with the range of items this month, a little bit of everything, and all of it that will get at least one use (I’m looking at you dry shampoo). 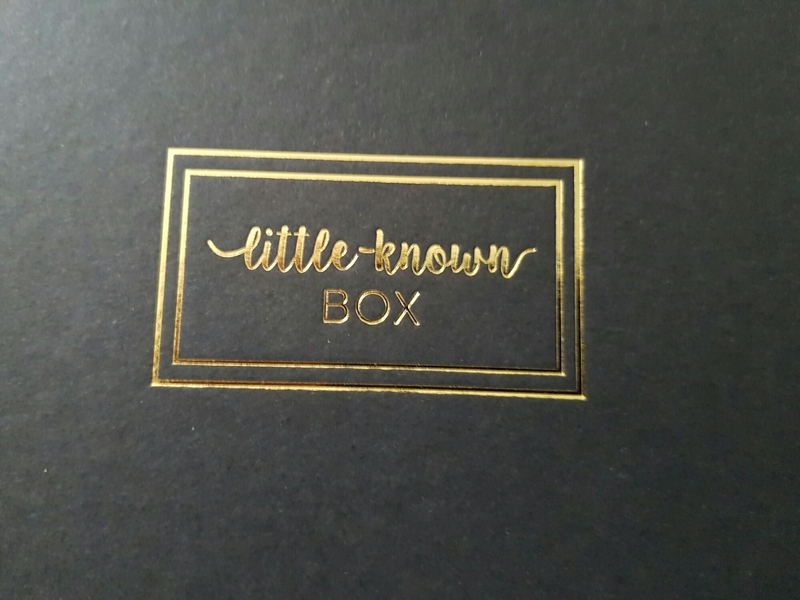 Do you subscribe to Little Known Box? Would you like to? Tell me about your beauty confessions.